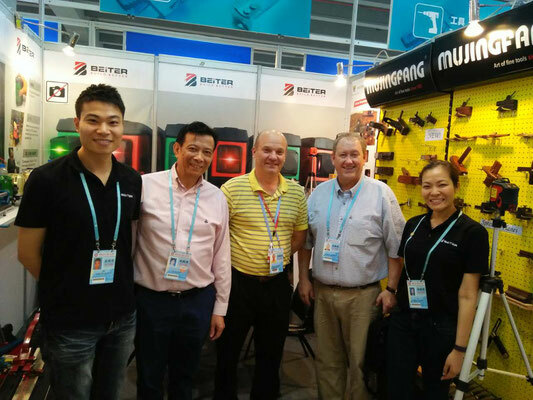 From April 15-19, 2016 , Beiter attended the 119TH CHINA IMPORT AND EXPORT FAIR (Canton Fair) in Guangzhou, China and became the most popular brand of Woodwell Tools Group.The new easy-to-use laser range attracts lots of fans’ interest. Beiter‘s prominent A&P and after-sales support set a new benchmark for laser makers as a one-stop sales-support-manufacturing solution. We are delighted to welcome new partners from Japan, Vietnam and Saudi Arabia. 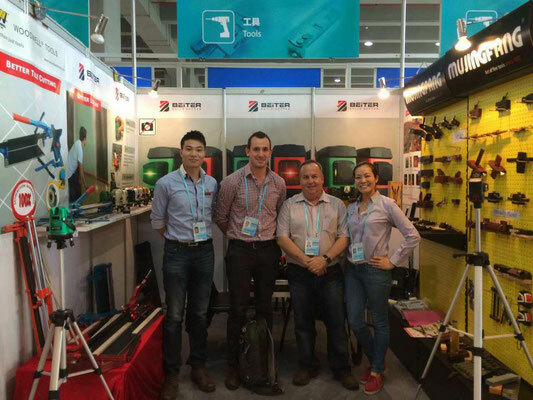 We are now looking for strong distributors from Americas, Europe and Australia. 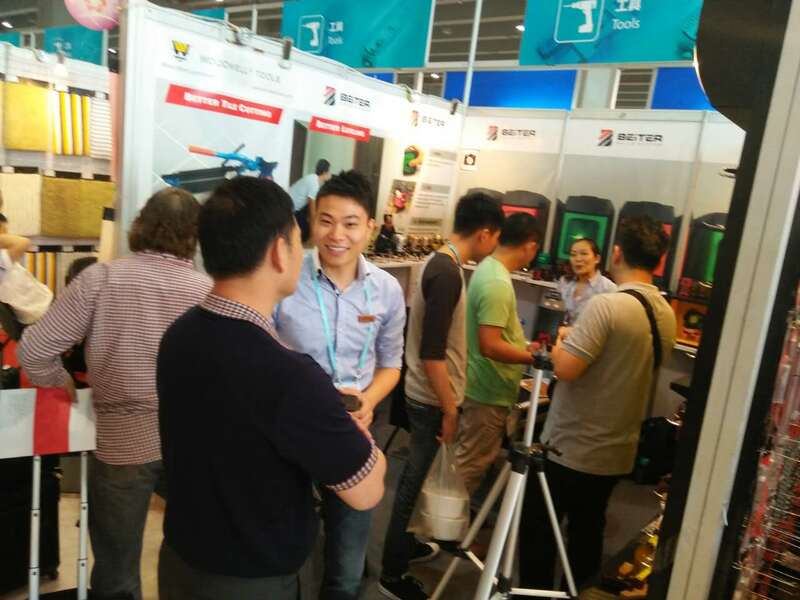 Interested parties can email us at info@beiterlaser.com. *All Beiter lasers are safely certified with CE, RoHS and FDA under Class 2 or Class 2M laser category.